Is This The End Of Life Luvers Radio? LL: S2, Episode 36: Is This The End Of Life Luvers Radio? 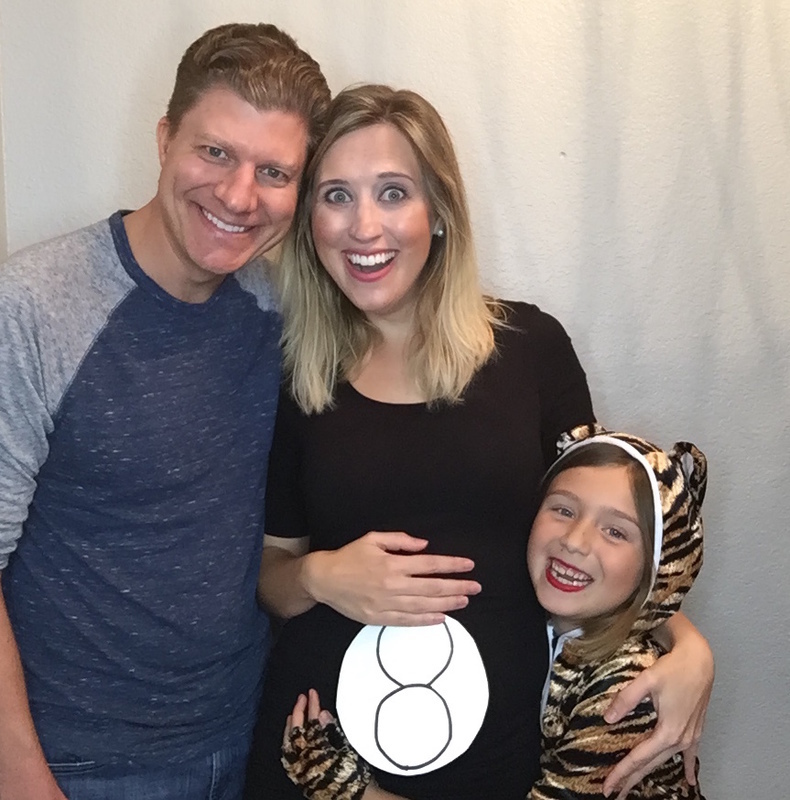 As you can see from my hubby’s, daughter’s and my face on Halloween, we are so excited to be blessed with this bundle of joy. However, the past 8 weeks or so have kicked my booty big time. 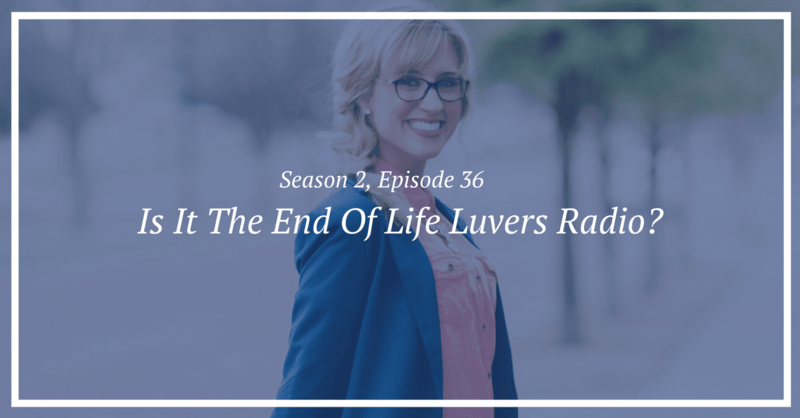 Now that I’m feeling slightly better though I wanted to get a Life Luvers Radio episode in your hands and talk about what this pregnancy means for the future of the show and how this change will impact the business (especially if you’re a current or former client of mine). Listen to this week’s episode above and then leave me a comment on below telling me what you think about this change. Also tell me what’s going on with YOU right now (feel free to email me too at: [email protected]). I’d so love to hear from YOU and tell you exactly why on the episode. So, go listen, friend! 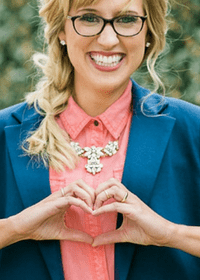 Want to know if coaching with me is right for you? 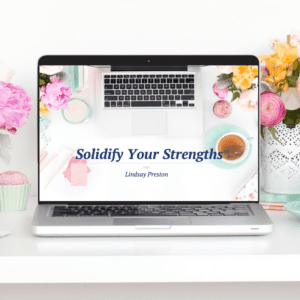 Take my FREE short quiz. In just a few minutes, you’ll learn if we’re a good fit. If we are, I’ll give you the best training for where you are right now!